blue gold is an electroacoustic work for cello and clarinets, sculptures and digital colour field and moving imagery. It investigates the delicate balance between wet and dry, hugros, xeros, symbolised in the colours of the title BLUE GOLD. The performers, cello (wet) and the clarinets (dry), navigate their way through the electroacoustic sound fields sourced from the Southern Ocean underwater recordings, aeolian harps in the arid Mungo desert, flash storms in the bush and the wetlands of the Otway Ranges. A range of ecstatic dances composed in the Peloponnese, Greece, remind us that European settlement has reformed and changed the Australian landscape irrevocably. The performers respond to soundscape recordings, the imagery, the graphic and notated scores, to bring this alive in each place they perform, inside or outside, desert or flood. They pour earth and water into the glass timer sculptures or the large bamboo beam balance showing the changing balances between the water and the earth, and the role we are playing in its care and destruction. These resonate at the metaphorical levels of civilization/nature, and european/indigenous perspectives. Water, land care and global warming are surely the greatest challenges facing us and demand attentiveness. BLUE GOLD is a plea to become more mindful and not take so much. 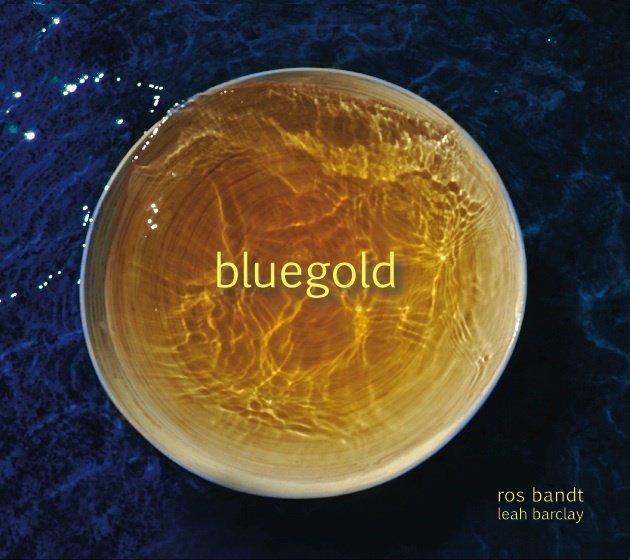 BLUE GOLD was commissioned, premiered and toured by charisma, ros dunlop, clarinets and julia ryder, cello. thanks to canadian activist maude barlow for her encouragement and permission to use the title inspired by her book blue gold: the fight to stop the corporate theft of the world’s water, 2003. RIVERS TALK is a new collaborative radiophonic work on Australian river ecology, a joint mix of river culture from the Murray River in Mildura, Victoria and the Noosa River in Queensland. RIVERS TALK dissolves the dense local sonic profiles from the artists' solo works Voicing the Murray (1996) and Confluence (2005) in a dynamic profile of continuing issues surrounding river care and the sensitive man/nature relationships. Through the radiophonic medium of collaborative electroacoustic sound, these issues can be heard through the authentic local voices and revisited not only in Australia but worldwide.